Image courtesy of the MEFCC FB page. 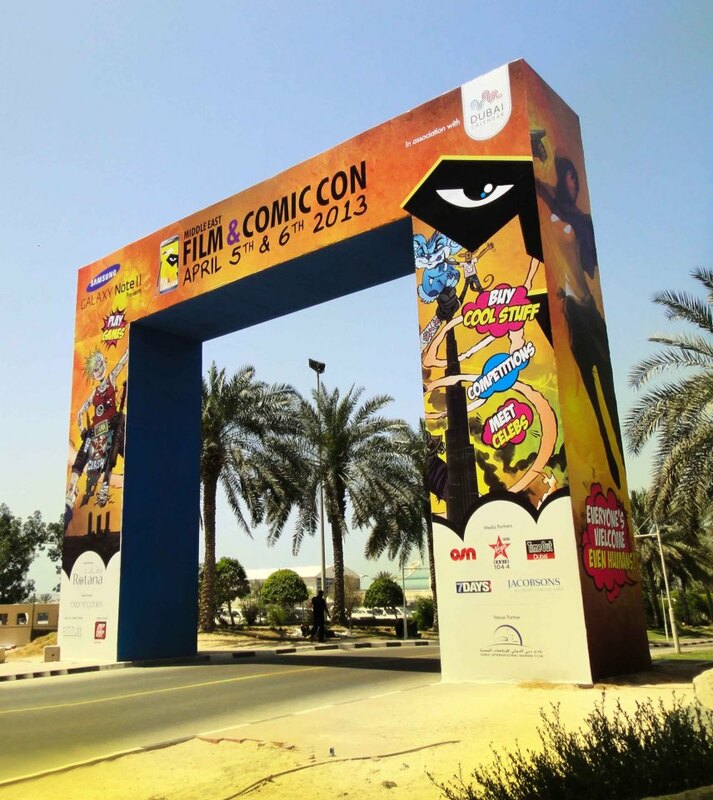 Year-long (at least) readers to the blog will remember that last year in April I attended my first ever major con, the inaugural Middle East Film and Comic Con. It was a fantastic event, and I’ve been waiting for the second installment ever since. I got the chance this past weekend, and it was absolutely amazing. I am told that where the attendance last year had been upwards of 13,000, this year it was predicted to be in the 23,000-26,000 range. That is unbelievable, an almost 100% increase over and above the first year. I will say that the show absolutely deserves it. The organisers put on a terrific show, and it was certainly a few notches above last year.